No matter what time your emergency happens, the team here at MVB Restoration is ready for the call. We get your life back to normal faster and easier. From small floods to large, there's no job we can't handle. An event such as a house fire is traumatic enough for you and your family. We are here to restore your home to its original beauty in the fastest and easiest way possible. Mold in your home is common in spaces where moisture becomes trapped. Don't let it affect you and your children's health. Let us rid you of mold in your living spaces so you can live a healthier life. Professional Service and Quality Care at its Finest. We have over 15 years in combined experience handling Water Damage and Fire Restoration claims successfully. We are approved to work with ALL insurance companies. Highly trained in negotiating insurance claims. We are an IICRC-certified company and we are fully licensed, bonded and insured to guarantee the highest level of service and professionalism our clients. We use Xactimate® to ensure that repair costs are accurately estimated. This helps us streamline our entire process and a "standard" of pricing for services so you can have piece of mind knowing their won't be any surprises. Bobby also helped me navigate through the process of contacting the insurance company to file a claim and keeping detailed records. MVB was the one bright spot in what could have been a very difficult situation. I would recommend MVB to anyone including my own family and friends who have water damage/restoration needs. They did an awesome job!! Thanks again Bobby!! 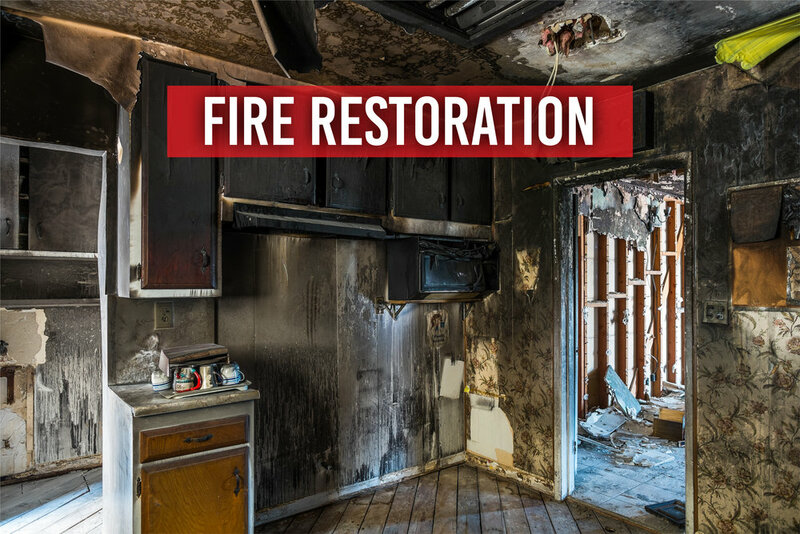 We would love to hear from you and provide you with any information you need before making the decision to have us restore your home to its original beauty. One of our team members will contact you shortly after your inquiry is received. Thank you for your time! We look forward to serving you.